In 2019 Syzygy Ensemble celebrates turning 10 and reflects on what it means to turn, grow and change. Do songs need words? Does a piece with words need to be a ‘song’? How big must a piece be to share a message? The Ensembles delves deep into the relationship between words and music, exploring these questions, sharing new discoveries and taking you along for a most fascinating musical journey. Syzygy Ensemble invites audience members to join them for a wine tasting following the concert. 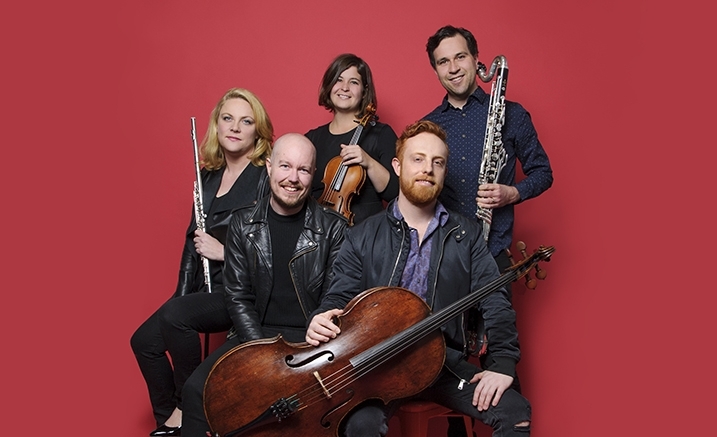 Purchase the Syzygy Ensemble two-concert package and save!